Report: AT&T Had Long, 'Highly Collaborative' Partnership With NSA : The Two-Way The New York Times and ProPublica examined documents leaked by former NSA contractor Edward Snowden. They reveal an extensive relationship between the spy agency and the telecom giant. A man using a mobile phone walks past an AT&T store, in June. The New York Times and ProPublica report that the telecom giant helped the NSA spy for decades. The New York Times and ProPublica report that the National Security Agency's ability to spy on Internet traffic "has relied on its extraordinary, decades long partnership" with AT&T, according to documents leaked by former NSA contractor Edward Snowden. According to the reporting, the NSA documents do not identify AT&T by name, but by the codename "Fairview." ProPublica writes: "While it has been long known that American telecommunications companies worked closely with the spy agency, newly disclosed NSA documents show that the relationship with AT&T has been considered unique and especially productive. One document described it as 'highly collaborative,' while another lauded the company's 'extreme willingness to help.'" In 2013, for example, the NSA's top-secret budget for its work with "Fairview" was more than twice as large as for any other such partnership, ProPublica and the Times report. 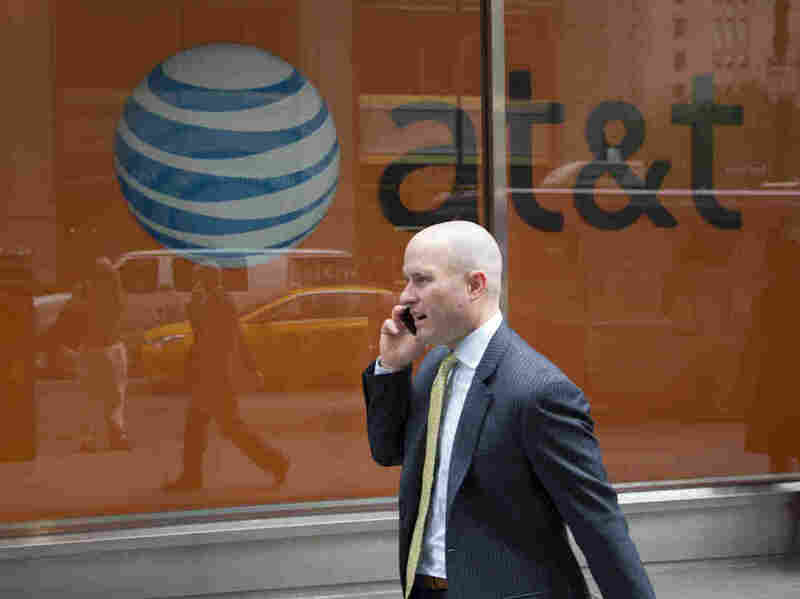 The joint reporting revealed that AT&T "installed surveillance equipment in at least 17 of its Internet hubs on American soil, far more than its similarly sized competitor, Verizon. And its engineers were the first to try out new surveillance technologies invented by the eavesdropping agency." The Times and ProPublica report that Fairview and other code-named corporate entities were run out of the agency's Special Source Operations division. "Fairview is one of its oldest programs. It began in 1985, the year after antitrust regulators broke up the Ma Bell telephone monopoly and its long-distance division became AT&T Communications. An analysis of the Fairview documents by The Times and ProPublica reveals a constellation of evidence that points to AT&T as that program's partner. Several former intelligence officials confirmed that finding. "A Fairview fiber-optic cable, damaged in the 2011 earthquake in Japan, was repaired on the same date as a Japanese-American cable operated by AT&T. Fairview documents use technical jargon specific to AT&T. And in 2012, the Fairview program carried out the court order for surveillance on the Internet line, which AT&T provides, serving the United Nations headquarters. (NSA spying on United Nations diplomats has previously been reported, but not the court order or AT&T's involvement. In October 2013, the United States told the United Nations that it would not monitor its communications.)"